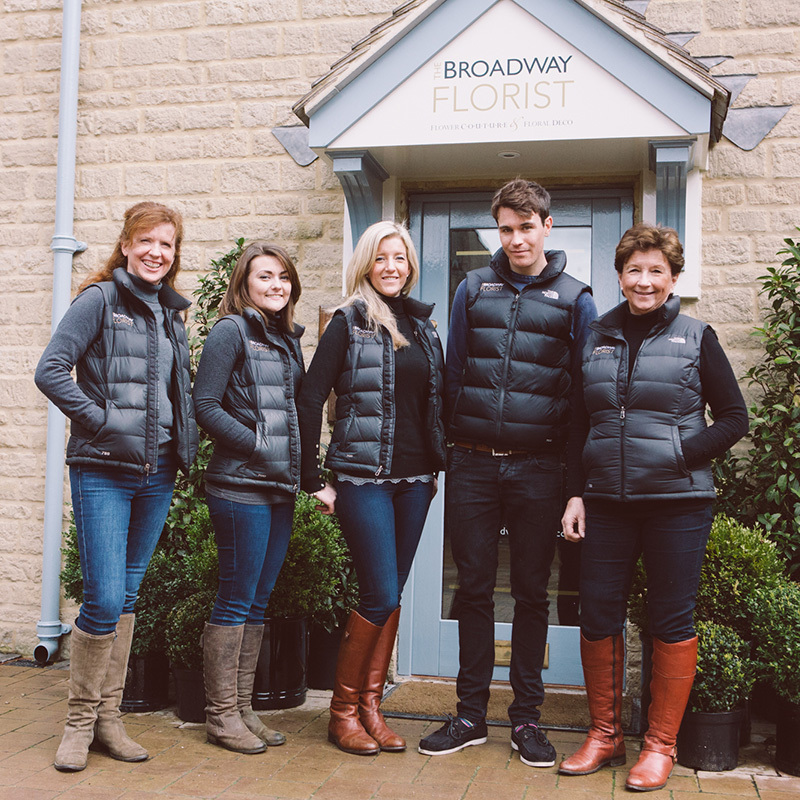 The Broadway Florist creates exclusive, bespoke bouquets and arrangements. 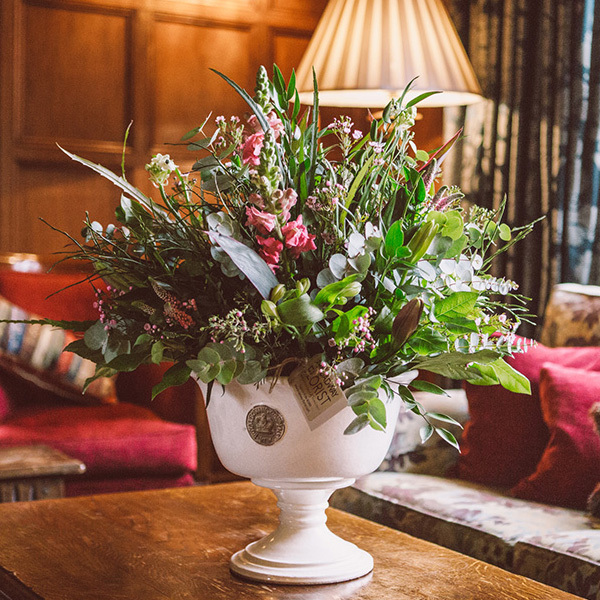 Featuring hand selected flowers and particular attention to detail, all flower designs whatever the size, are freshly made to order and overseen by Shelley Spencer, Creative Director. 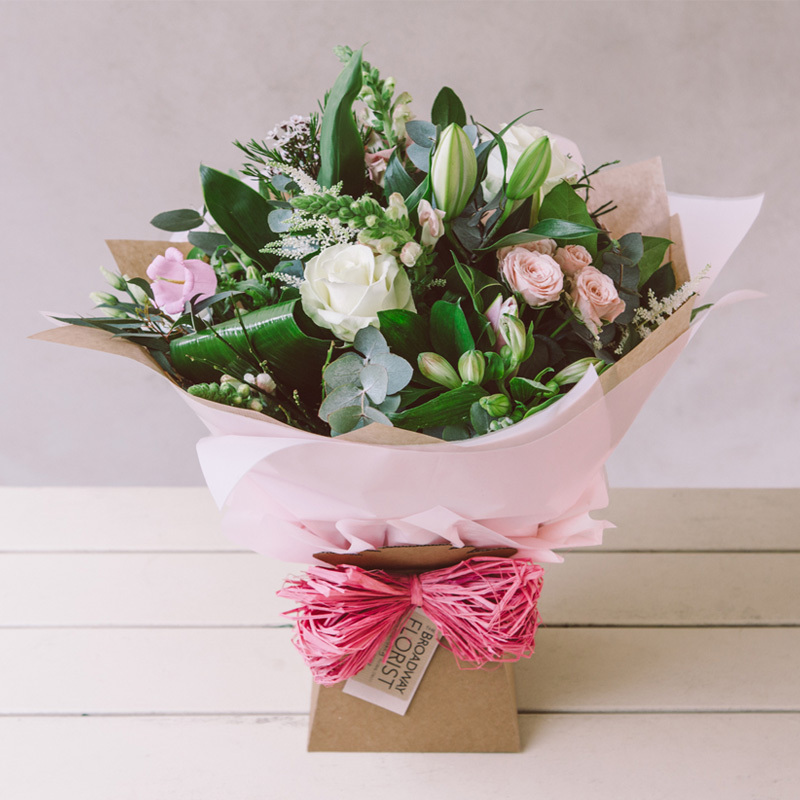 So whether you are looking for inspiration or have a definite idea about what you would like, you can be sure that it will be translated into a gorgeous handmade arrangement that is personal to you and to the recipient. Experienced in hand decorating and styling large venues, hotels, boutiques and private houses. 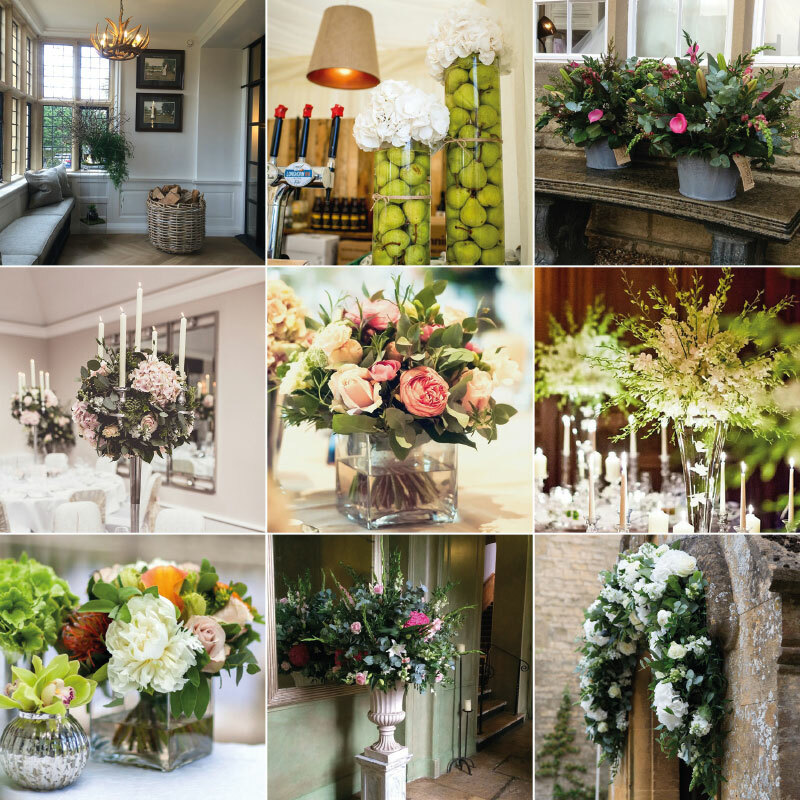 Locations are transformed and enhanced through the use of flowers be it for a wedding, party, table display or dressing your home for Christmas or for a special occasion. Shelley Spencer, Creative Director draws on her background in event planning to help stage a picture perfect backdrop and is adept at room styling through the use of flowers, exquisite details and props. Each project is unique, inspired by design, colour, architecture and your personal tastes.